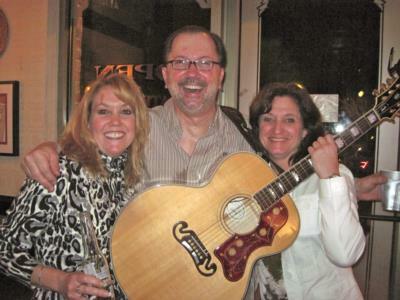 The River Gypsies Band is an accomplished acoustic/electric trio that has an extensive set list which includes a wide range of artists and genres, and specializes in classic rock and roll music. The band is known for crowd participation by playing requests at its shows and always receives positive feedback from clients. 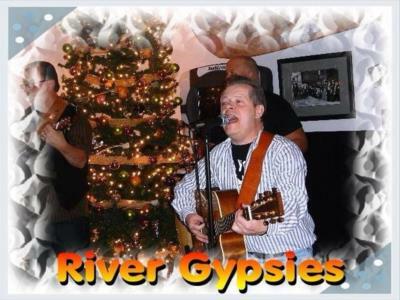 The River Gypsies will bring the house down rocking with covers from the 60's to now, yet with amazing versatility and experience can also perform early night with easy listening music on request to create a mood for your dinner hour. From the smallest venues, to restaurants, club events, festivals and corporate functions, you will continually be amazed at the versatility of the band. 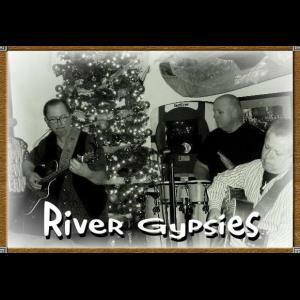 The River Gypsies will tailor your event to meet your needs. Please note The River Gypsies will also travel to Hampton, Newport News, Poquoson, Seaford, Lackey, Bena, Battery Park, Gloucester Point, Rescue, Achilles, Maryus, Naxera, Hayes, Severn, Wicomico, Carrollton, Norfolk, Smithfield, Ordinary, Suffolk, White Marsh, Bavon, Portsmouth, Shadow, Surry, Susan, Mobjack, New Point, Williamsburg, Chesapeake.